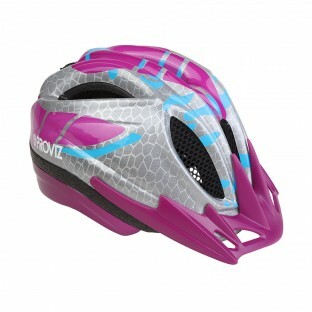 Our first consideration when designing a helmet (as we are sure is your first concern when buying one) is how safe is it? 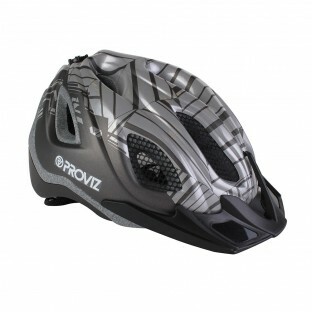 You can rest assured that Proviz helmets are made to the highest standards and all hold the CE EN 1078 (European Standard) Certification. 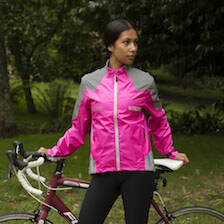 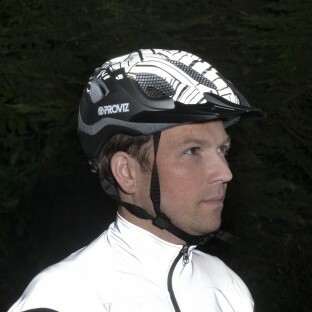 To ensure the helmet stays put our intelligent adjustment system allows for a secure and comfortable personalised fit. 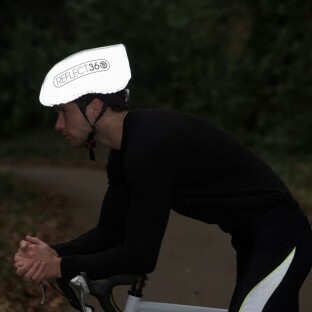 On top of providing excellent protection for your head, our helmets also have the important safety feature of ensuring all other road users can see where it is. 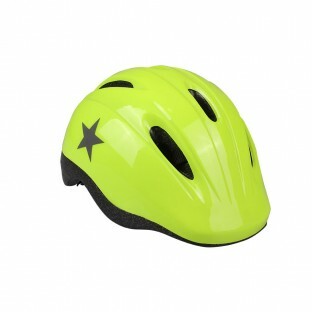 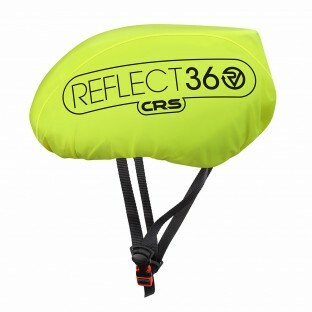 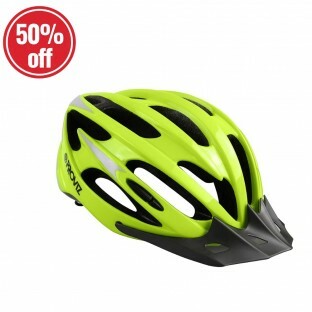 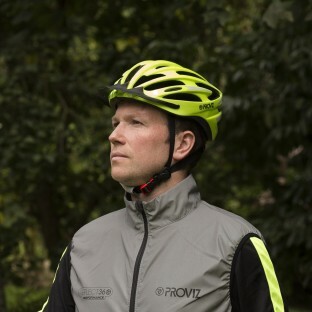 You can select from the Proviz Classics collection high vis coloured helmets with reflective capability or the REFLECT360 collection model which has our reflective technology fully integrated into the helmet. 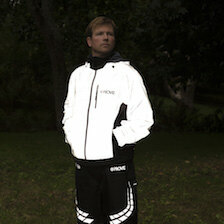 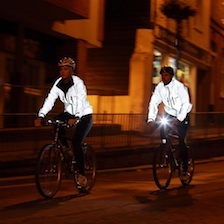 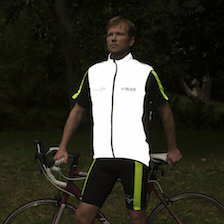 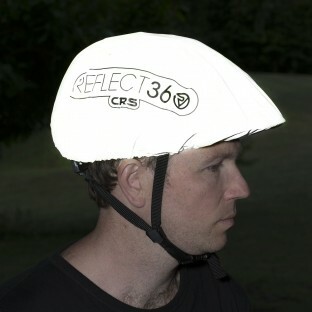 All models also come with optional LED lights. 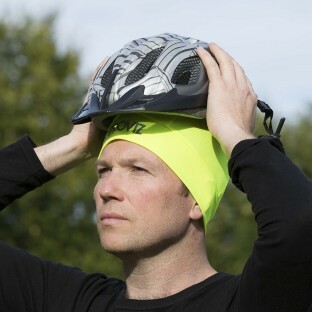 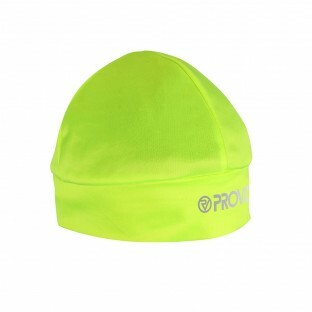 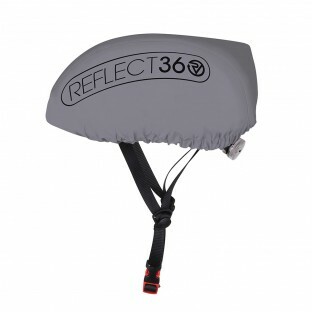 If you have an existing helmet you don’t want to let go of then Proviz can help you improve its safety with one of our fully reflective helmet covers.